To meet the rising demands of our customers, we come with Guard Monitoring System that helps keeping a check on the alertness of the guards. 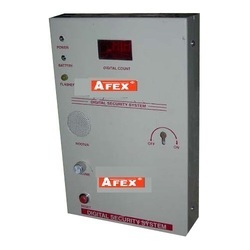 Known for its integral long period battery backup and user programmable functions, this offered monitoring system is widely appreciated among the respected client-base spread across the nation. Being a client-centric organization, we are engaged in manufacturing and supplying supreme quality Access Control System to our customers. Our professionals manufacture these machines under the supervision of expert professionals using fine quality raw materials. Offered machines are appreciated for their easy installation, compact design and corrosion resistance. 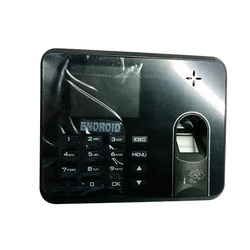 Our access machines are widely demanded in corporate offices, ware houses and industrial buildings. 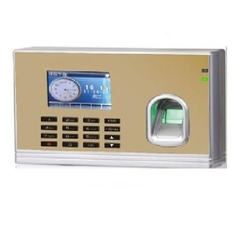 We are known for manufacturing and supplying supreme quality Biometric Control System that restricts the unauthorized access to the restricted areas. This offered product is highly popular for the high technology sensors it is provided with. 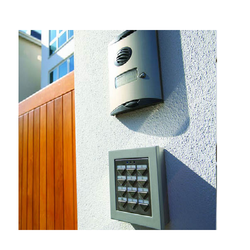 The range of the access control systems offered by us is known for its capability to authorize access. It is further highly regarded for its compact design and durability.